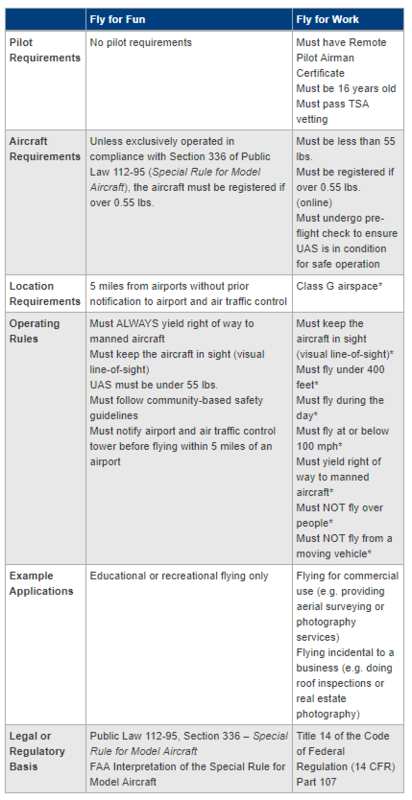 The FAA brought in a new set of rules back in 2015 which required owners of small commercial drones to submit their devices to a database and attach a registration code on the side of the product. If you wanted a follow up to this story and think that you might get away without signing your hobby toy, you have another thing coming for you. According to a statement via TechCrunch, an FAA spokesperson stated the following regarding the new rules. Related It’s Official: Tim Cook Is Now Formally Tim Apple On Twitter! 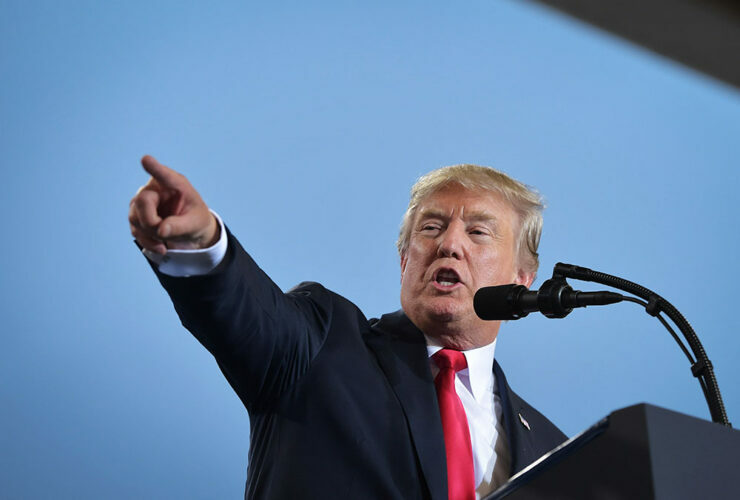 The ruling initially crashed and burned (pun not intended) after the appeals court stated that the FAA did not possess sufficient authority to call the shots related to the regulation of drones being owned. The FAA, on the other hand, believes that several million drones are going to be sold in the U.S. alone, hence the regulation was brought up again. 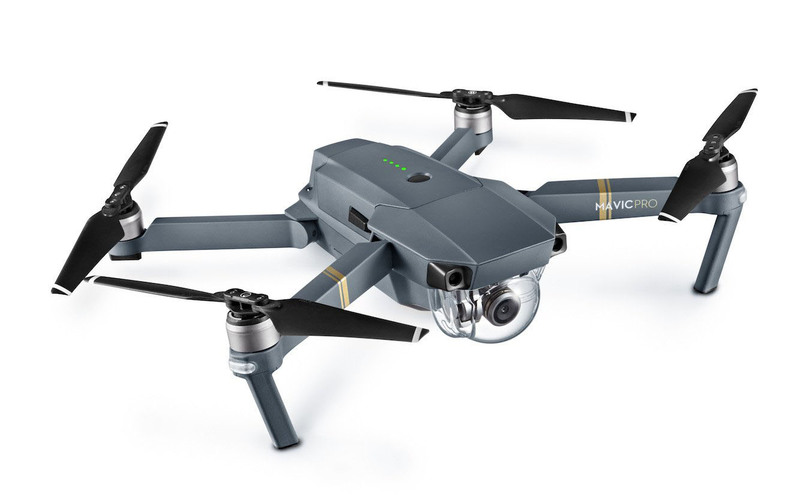 The organization at the time said that it wanted to make sure that these commercial drones and hobby toys do not pose any privacy and security threat to others. In short, what can you do to not get yourself in trouble? Well, you can follow the rules given in the source link below and if you want to register your drone, we have provided a link for that as well. 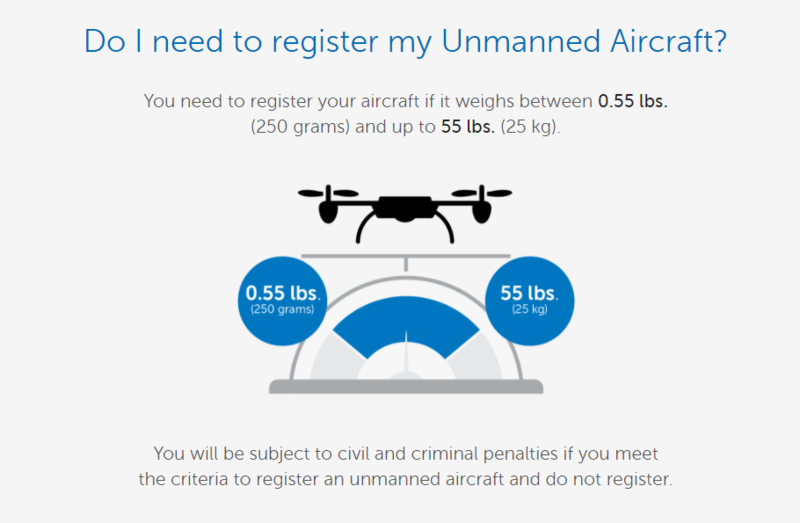 You must remember though; all drones weighing between 0.55 and 55 pounds must be entered in the database.